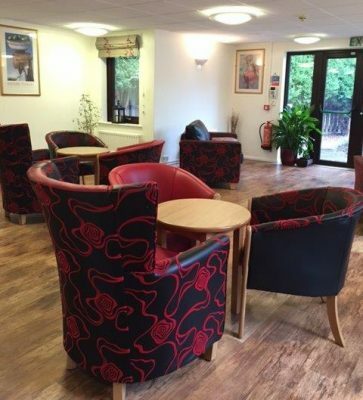 Sheltered housing schemes are designed to provide older people with homes that are convenient and secure and allow them to retain their independence. Our aim is to ensure that our residents retain maximum independence and dignity in their own homes, with care provided as and when required. We offer sheltered housing to people over 55, or younger people who have additional needs such as poor health, disability, loneliness, fear or isolation from friends and family. The majority of our residents are older people or couples who no longer want the expense and worry of maintaining their own house or garden. Our schemes offer exceptional rented, self-contained accommodation with communal areas and gardens, all in a safe and secured setting. Each scheme has an on-site manager and friendly and efficient staff, and regular residents’ meetings are held to encourage feedback and input. 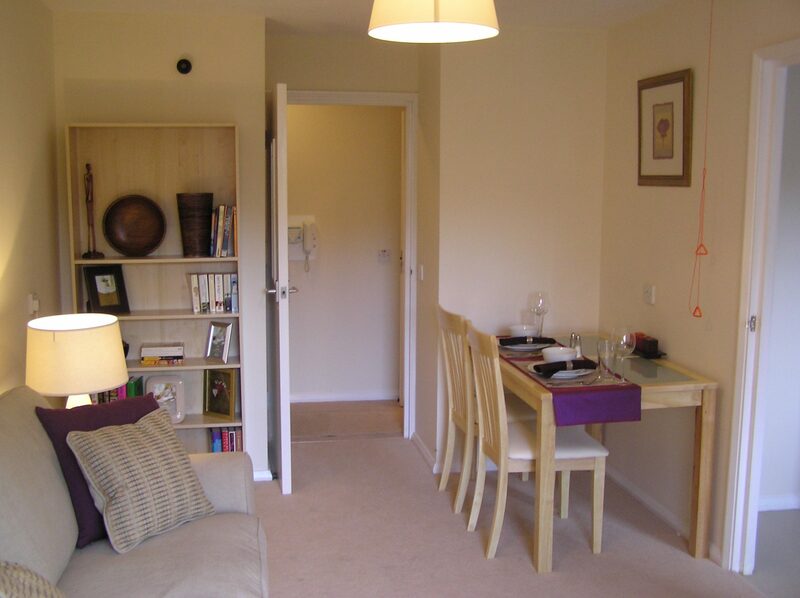 All our sheltered apartments have secured access and central heating, and are equipped with a fitted kitchen, bathroom and TV point. Each scheme has a guest room available for a small charge for friends or relatives who wish to stay overnight. There is a 24-hour emergency call system, which can be activated by a pull cord or a small pendant that can be worn around the neck. At the control centre, trained staff will answer the call, and if possible take instructions as to what kind of help is needed. They may call a neighbour, relative or friend or the doctor. If the caller cannot speak, perhaps because they have suffered a stroke, control centre staff will call emergency services. All residents are assigned a named keyworker who will carry out a needs assessment and signpost to relevant support agencies and services where needed. They can signpost to local services who offer support with shopping, cleaning, transport, social activities, benefits advice, education and leisure facilities. Balisier Court offers 24 1-bedroom flats, communal lounge, laundry room and games room. There is also an assisted bathing facility. Lyn Gilzean Court offers 31 1-bedroom flats and two 2-bedroom flats, communal lounge and laundry room. Prospective residents and families are welcome to visit the schemes and meet the staff. If you are interested in finding out more, please contact us using the details above.